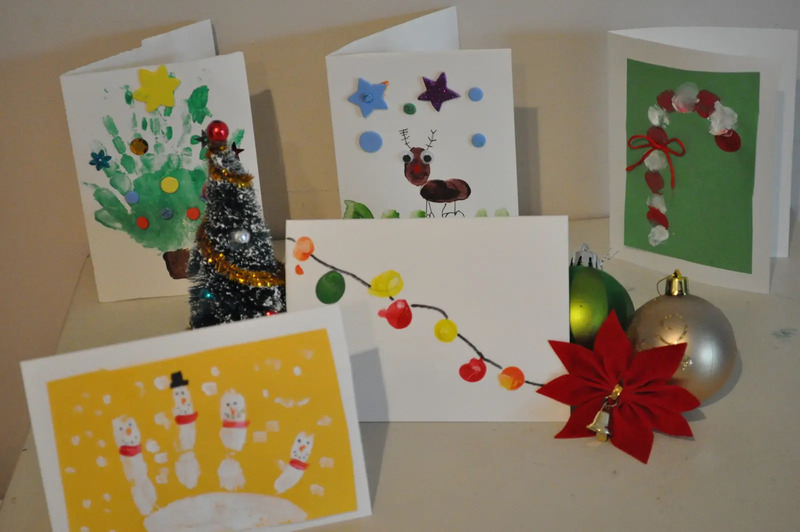 If you’re looking for an easy Christmas craft that makes a great gift for schoolmates or teachers or a lovely decoration for the Christmas tree, then this is the thing for you! 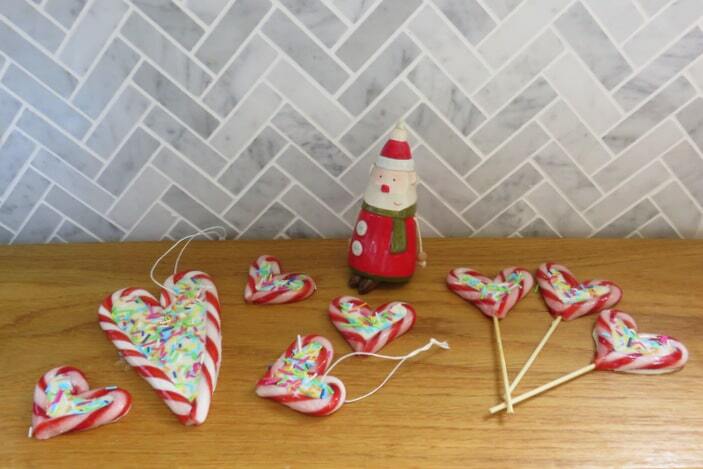 These candy cane love hearts are so easy to make, they look great and they taste awesome too! Pre-heat the oven to 150C. Line a baking tray. 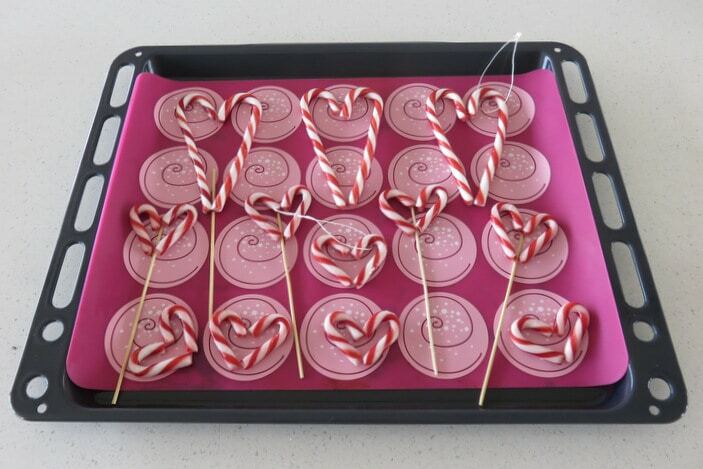 Arrange the candy canes to form love hearts on the baking tray. 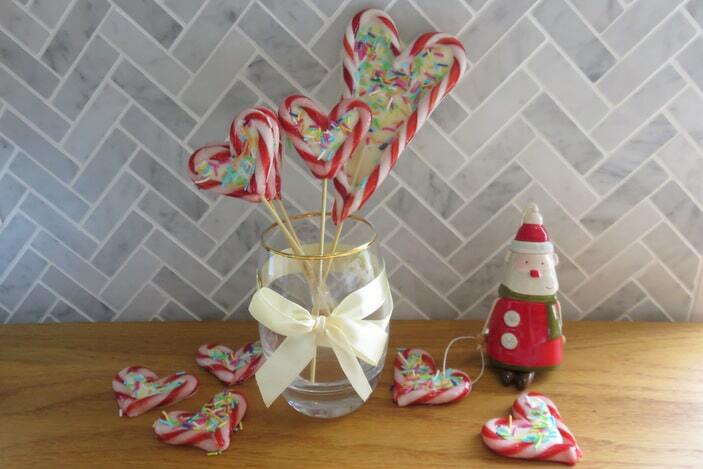 If you are making lollipops, be sure to add a stick between the candy canes (positioning it so it meets the top of the heart as well as the bottom will ensure maximum stability). 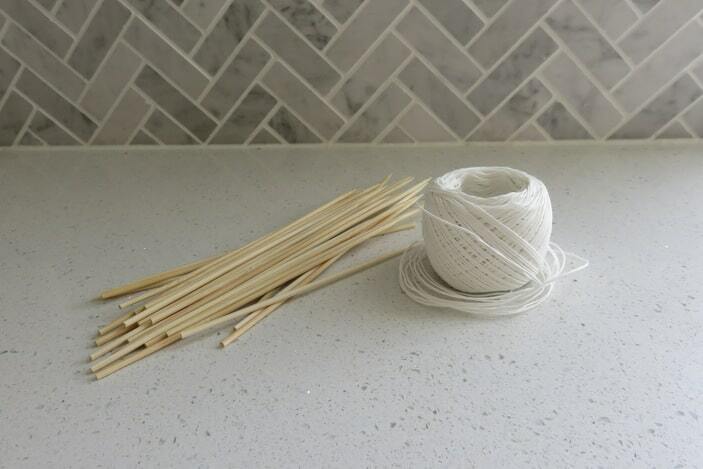 If you are making Christmas tree decorations, you can add a loop of string at this stage. 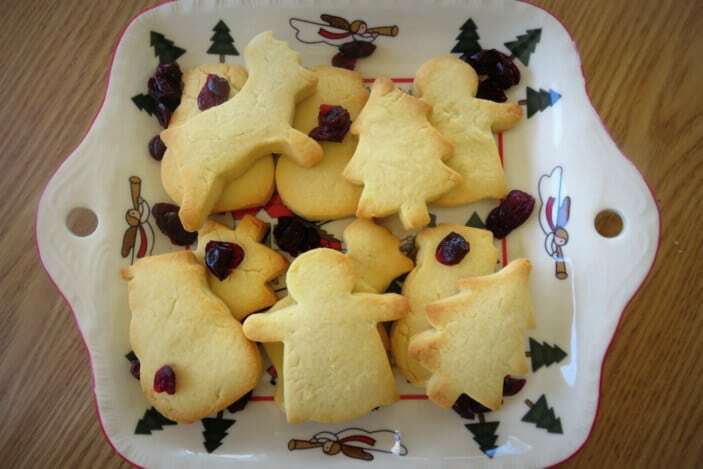 Place the baking tray in the oven for around 2 minutes, or until the candy canes are slightly pliable. Be very careful not to leave them for too long or they will melt completely. 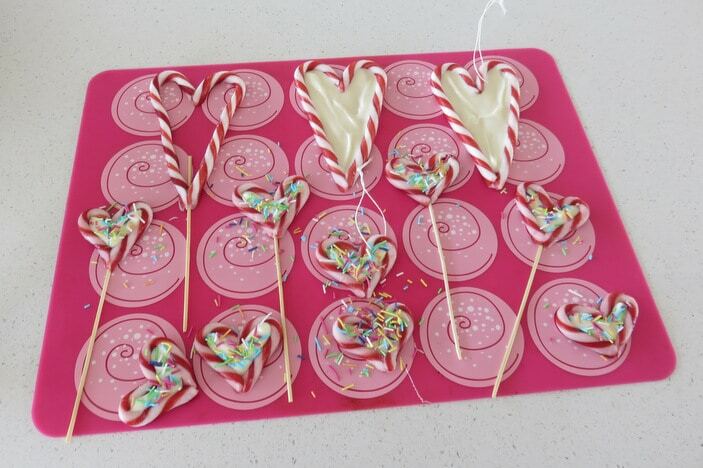 Take the tray out of the oven and gently press together the candy cane edges, to stick them together and to the lollipop sticks. BE CAREFUL not to do this if the candy canes are hot to the touch, and do not let kids do this part. Note: This step can be avoided if you wish to make the whole activity child-friendly. The chocolate will hold the hearts together, they just won’t be as totally stable as those above. 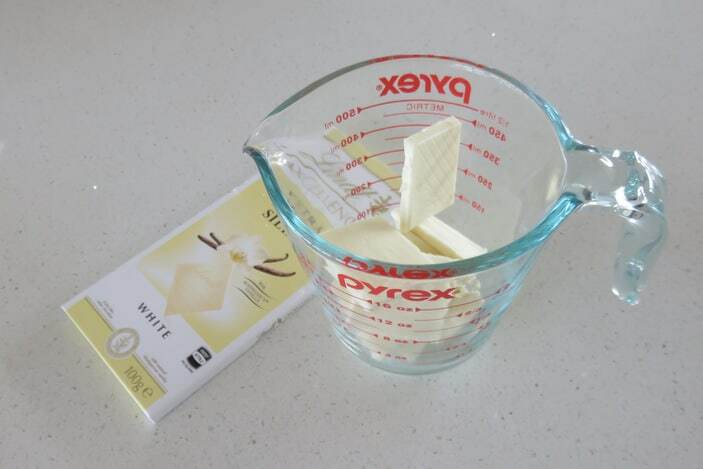 Break the chocolate into a microwave proof dish and heat for 10 seconds at a time until melted (around 30-40 seconds depending on heat setting). Alternatively, heat in a heat-proof bowl over a pot of hot water until melted. Pour the melted chocolate into the centre of each love heart. 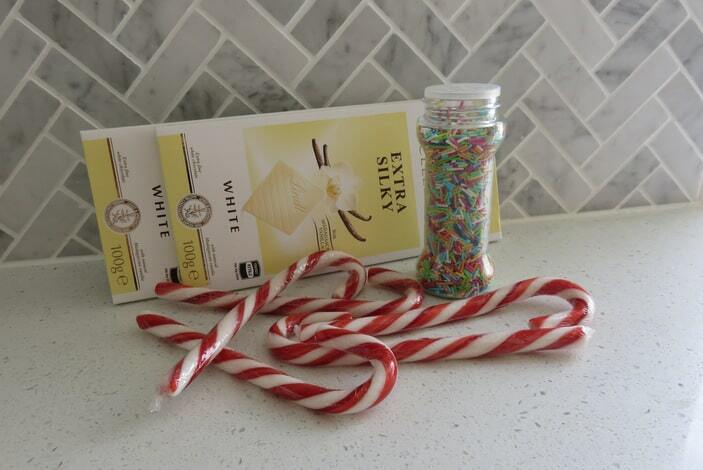 Then top with sprinkles while still wet. Place in the fridge to set. 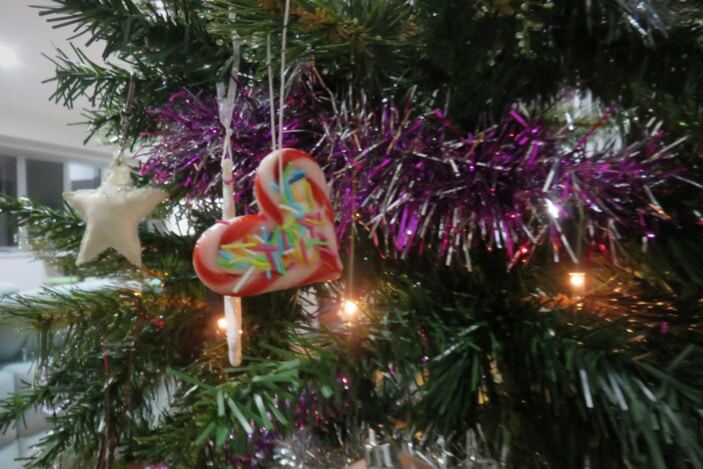 Then give them out to share the love with family and friends at Christmas, or hang them on the tree as a cute decoration! It’s as easy as that! 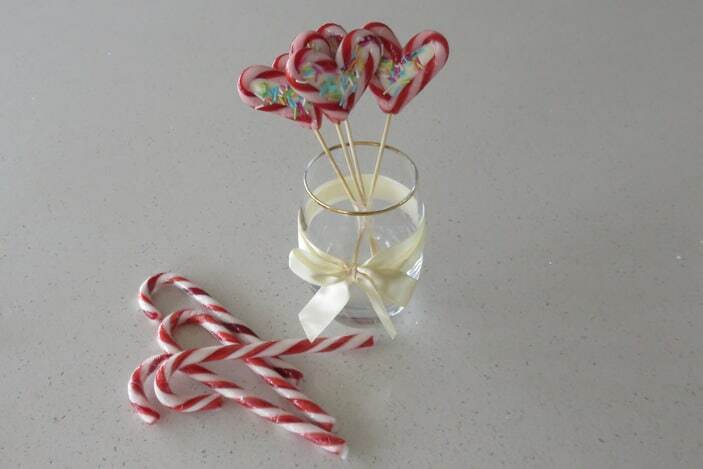 Beautiful, sweet Christmas hearts your Brisbane Kids to give to their friends and teachers at Christmas time! You may also like these easy Reindeer Chuppa Chups plus take a look at our awesome Brisbane Kids Guide to Christmas! For over fifteen years Paula has worked as an editor and writer of educational books and support materials, working in England, Hong Kong and Brisbane. 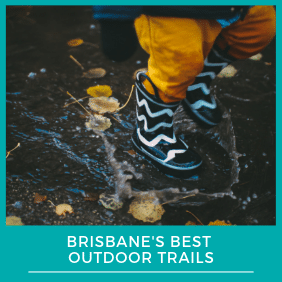 Now with two Brisbane Kids of her own, she enjoys spending time with her children, discovering new places together, making things and getting grubby … and sharing it all with our readers! She loves the fun and creativity of writing for Brisbane Kids and how it allows her to combine her two greatest passions — writing and mummying!